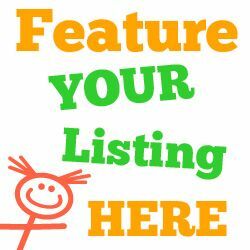 This page lists U-Pick farms and orchards where you can pick your own fruits or vegetables with your family in the Orlando, Florida area. Bring your family and friends to our community u-pick farm for some delicious blueberries! Please check the Facebook page for current farm updates. Follow Facebook for picking days. 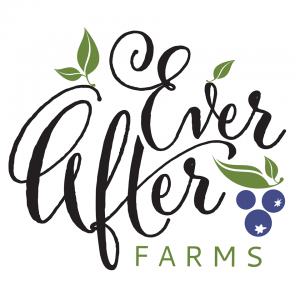 UPick strawberries and blueberries, as well as many other veggies! Peaches are available as well. Check Facebook for information on availability. Our Strawberries are December-April. Blueberries are April-June. Check the Facebook page for current hours. 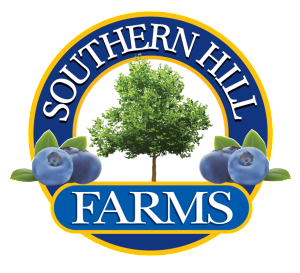 Sand Hill Blueberries is a friendly, family owned, you pick blueberry farm. Please check the Facebook page for current farm updates. Red & yellow navels, Navel oranges, Valecia Orange, pink grapefruit, pineapple oranges, and honey tangerines!